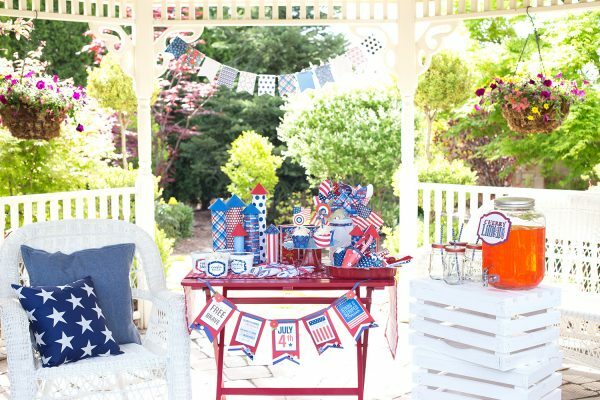 Reclaim Yourself Women's Retreat : Fourth of July Party! "America the Beautiful" by Pebbles, Inc.! See the cute video here! To see the whole party and how to make each project click here! Designer Desirae Struthers for designing such an adorable line for Pebbles!